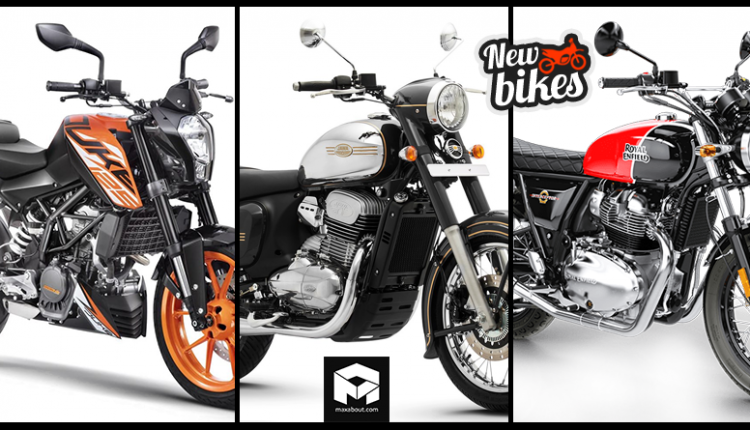 New Bikes Launched in India (November 2018): A total of 22 updated and new bikes were launched in India last month. Royal Enfield brought the twin-cylinder options to India while Jawa made a blockbuster entry with three products: Jawa 300, Jawa 42, and the Perak. 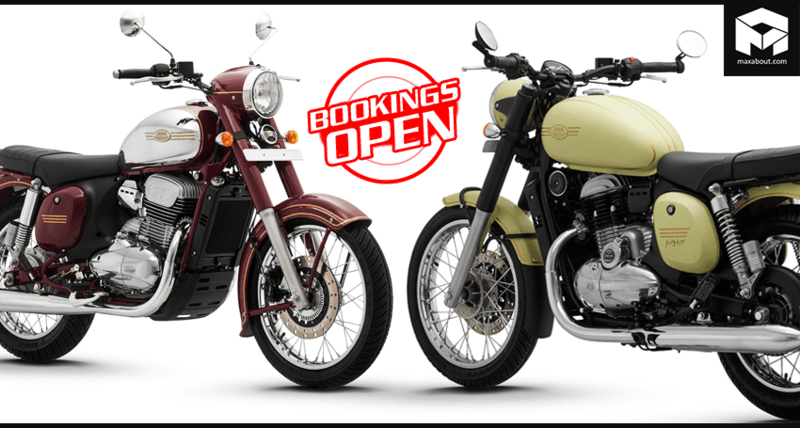 Out of these 3, the bookings for Jawa 300 and Jawa 42 are officially open while the brand only showcased the Perak and the official launch will take place by mid of 2019. 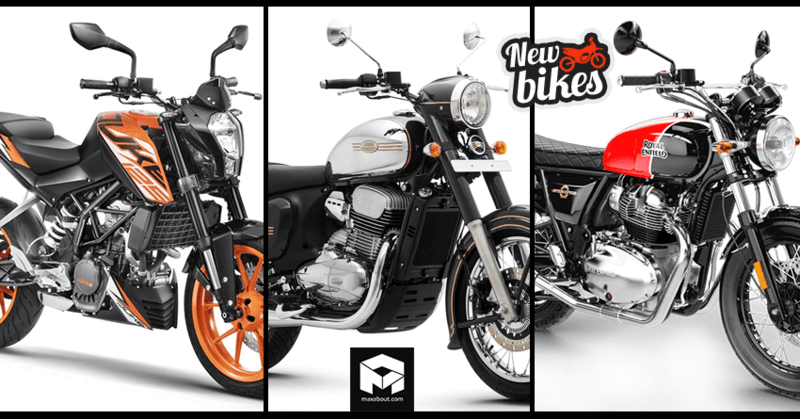 The price point for both Jawa and Royal Enfield is quite challenging for other products, with Royal Enfield shocking everyone with INR 2.50 lakh of starting price. Bajaj has updated various Pulsar models with a belly pan and new color options while TVS introduced the updated RTR 180. 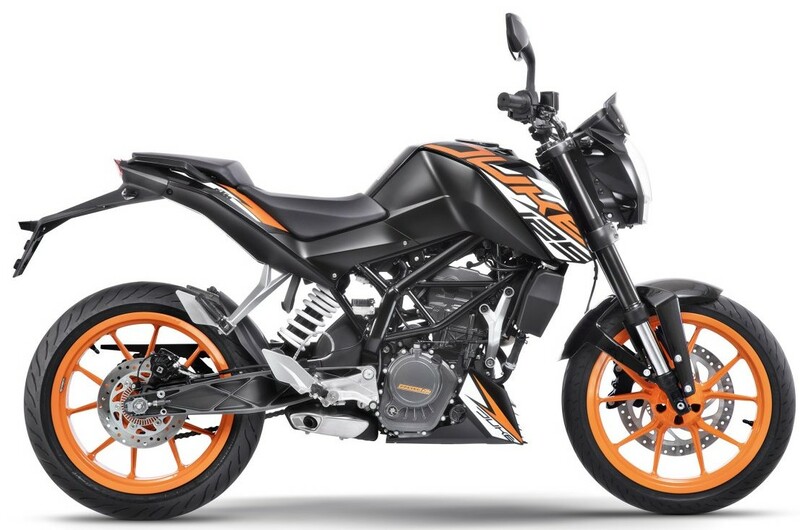 KTM added ABS to the popular Duke 200 and more than that, the brand launched the Duke 125 in India for INR 1.18 lakh. 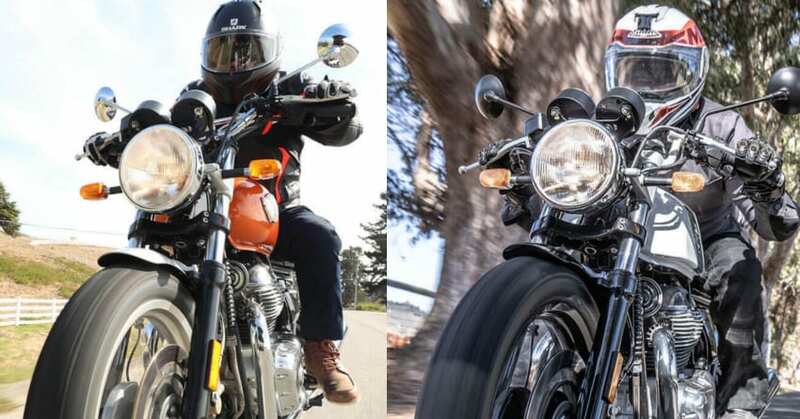 Royal Enfield is also adding a rear disc to the basic models and ABS into those with rear disc brakes. Kawasaki opened bookings for the versatile Versys 1000 while Ducati launched two ultra-expensive models of Panigale V4. The brands are expected to launch more updated products this month.